The schools of the Middle Border Conference hope that you find this website to be a very useful tool. Click on any of the schools to the right to view their Activity Calendars. Click on any of the schools to the bottom right to view that schools website. 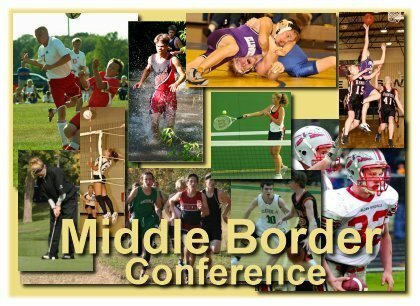 Click on Conference Calendar above to view the complete calendar of all Middle Border Conference activities. Conference Standings by sport may be viewed by choosing any schools calendar and clicking on the Scores/Standings Tab.